Welcome to the Harwood Unified Union School District (HUUSD)! 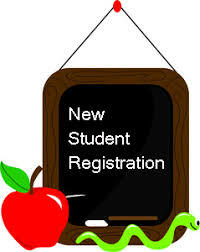 The HUUSD has implemented an online registration system. Here we gather the necessary information about your child--home address, languages spoken, emergency contacts, and more. You will be able to upload these items during online registration, or you may provide copies to your child's school.